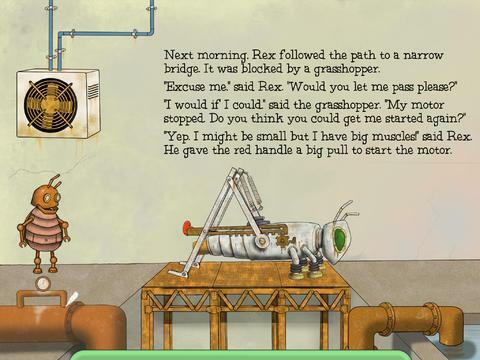 Rex The Roach is an interactive storybook for the iPad. It’s about a robot cockroach who doesn’t listen to his mum and gets lost. The story follows his adventures as he tries to find his way home. Grab it from the App Store now.